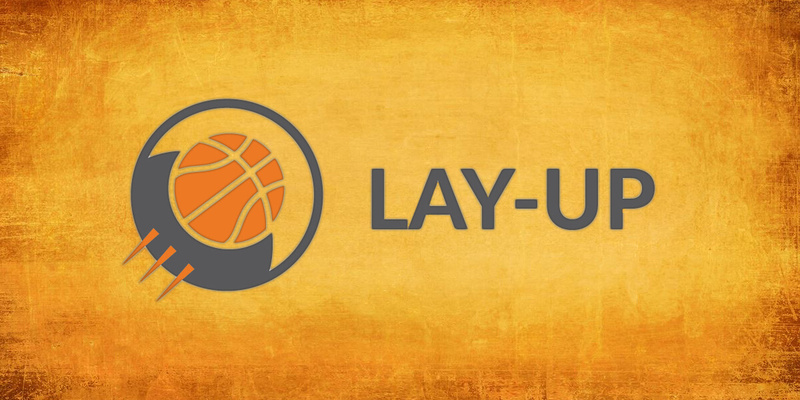 Lay-Up Youth Basketball, one of Ontario Basketball’s Community partners, is currently seeking part-time coaches for their after-school basketball programs. Lay-Up is a charitable organization whose mission is to equip youth with the confidence and life skills to be community leaders of tomorrow. Since 2013, Lay-Up has been running FREE leadership basketball programs in Toronto’s priority communities. We use high quality basketball training as a platform to deliver meaningful, customized off-the-court programming that will equip and inspire youth to overcome barriers in academia, life skills development and healthy living. We give our participants an equal opportunity to develop as basketball players and, more importantly, as people. To date, we have provided programming for over 1,500 youth, with over 400 in 2018 alone. Over the coming years, Lay-Up will be expanding to provide programs to every priority community in need across the GTA. For more information, visit Lay-Up’s website and Lay-Up’s Facebook. Lay-Up requires youthful and dynamic basketball-minded individuals to help make our after-school programs an unforgettable experience for our participants. It is critical that Lay-Up coaches buy into our core goal of using organized sport to create the community leaders of tomorrow and are willing to take initiative to enforce the importance of leadership, teamwork, communication, hard work and other key life skills. This is a paid position. The successful candidates will report to the Site Supervisor and Program Manager. Thorncliffe Park Public School: Tuesdays, 6:00–8:00 p.m.
Regent Park (Lord Dufferin Public School): Thursdays, 6:00-9:00 p.m.
Rexdale (Location TBD): Thursdays, 6:00–8:00 p.m.
Scarborough (Location TBD): Wednesdays, 3:15–5:15 p.m.
Small group instruction to boys and girls ages 6–16. Run drills with detailed explanations to ensure players understand. Work to improve participants’ knowledge of basketball while teaching life skills and promoting healthy lifestyles. Compensation: Hourly wage to be determined based on experience. Application Instructions: E-mail your cover letter and resume to Michael Selliah. Application Deadline: Applications are accepted on a rolling basis, however, applicants are encouraged to apply as soon as possible so that successful candidates can start coaching! For more basketball-related job and volunteer opportunities, visit Ontario Basketball’s Get Involved page. Written on 2018-11-20, in News.